" It was great to finally get rid of my glasses and contact lenses "
It was great to finally get rid of my glasses and contact lenses. Thank you Optilase! 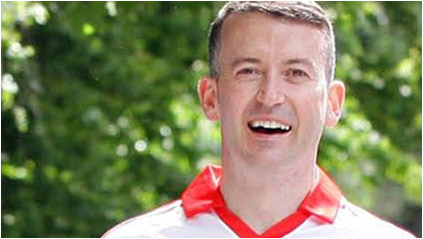 Donal Og Cusack struggled with his eyesight for years. 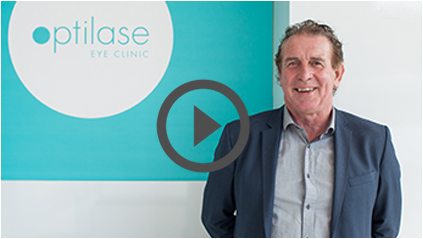 Wearing contact lenses and glasses was becoming a hassle, so Donal turned to Optilase Clinic to help him say goodbye to his glasses and contact lenses forever! 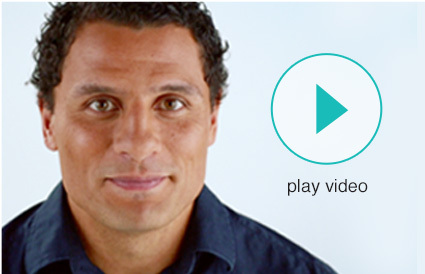 I am glad that I chose Optilase for laser eye surgery, it has been an absolutely fantastic experience. For the first time in years my eyes were not irritated or dry – It was great to finally get rid of my glasses and contact lenses. The procedure itself was painless and the staff was extremely professional and very attentive.